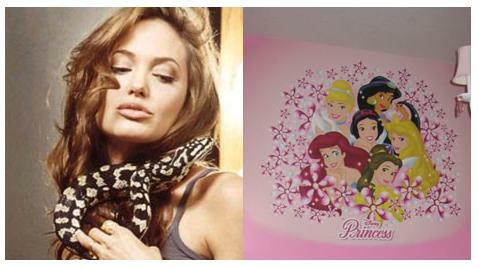 Kate Middleton will enjoy royal perks aside from having a royal title when she wed Prince William and became a princess. 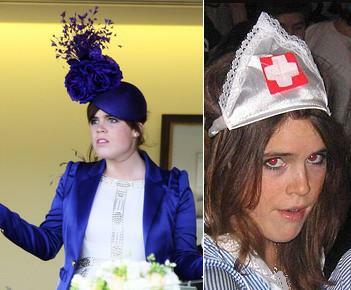 Princess Eugenie, who was rumored to have a crush on a hunk model, has a royal dress up when she poses with her friends dressed as a nurse. 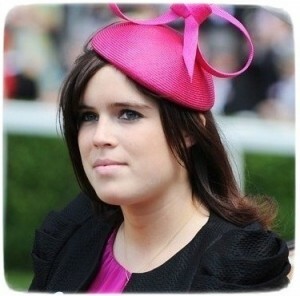 Princess Eugenie, who is the society girl, shook her royal booty at a reggae show in North London.